Laurent graduated from Paris’ vet school, the Ecole Nationale Vétérinaire d’Alfort, in France in 1995 and was assistant instructor in the anatomy department the following year. He then qualified for a 2-year surgical internship in the same school and later completed a Master of Science in Biology and Physiology of Circulation and Respiration, as well as a university degree in Novel Surgery and Microsurgery. After working for 3 years in a large private practice outside Paris, he spent 4 years at the Centre Hospitalier Vétérinaire Frégis, near Paris, where he completed an ECVS residency. 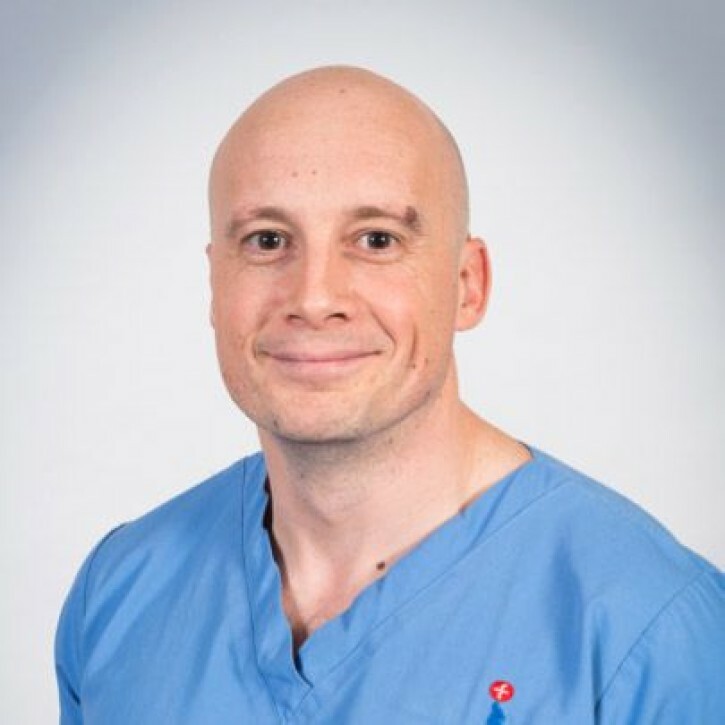 He became a diplomate of the European College of Veterinary Surgeons in 2008 and was recognised as a specialist in small animal surgery by the Royal College of Veterinary Surgeons in 2012.